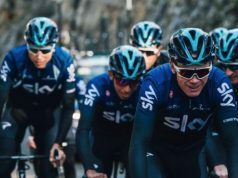 Like many of us, Chris Froome has been out on his bike, cranking out some base kilometres for the season ahead. 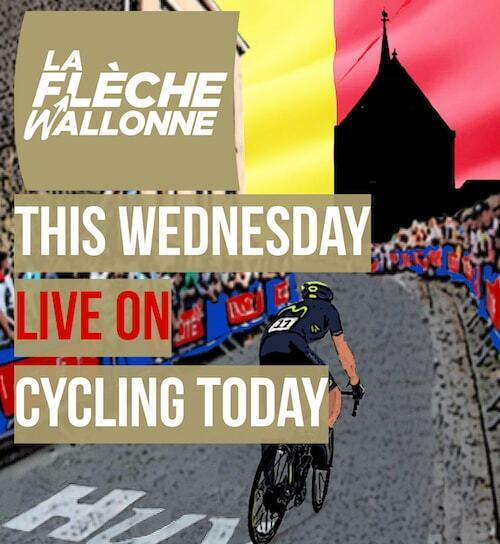 But for the Team Sky champion, that includes some serious goals. 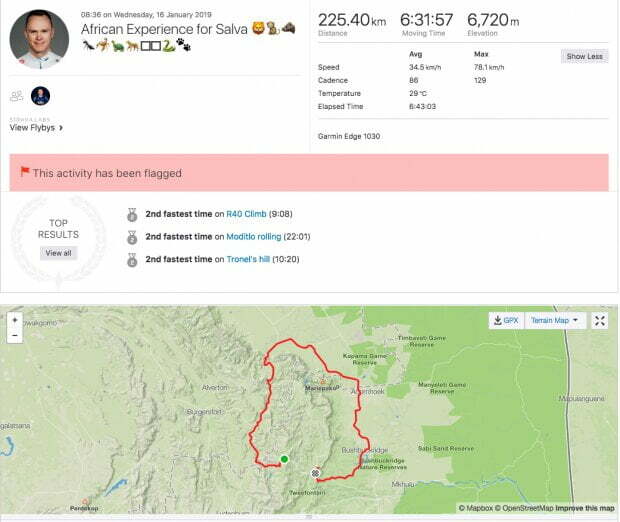 The four time Tour de France champion made his return to Strava this month and posted a huge training ride. 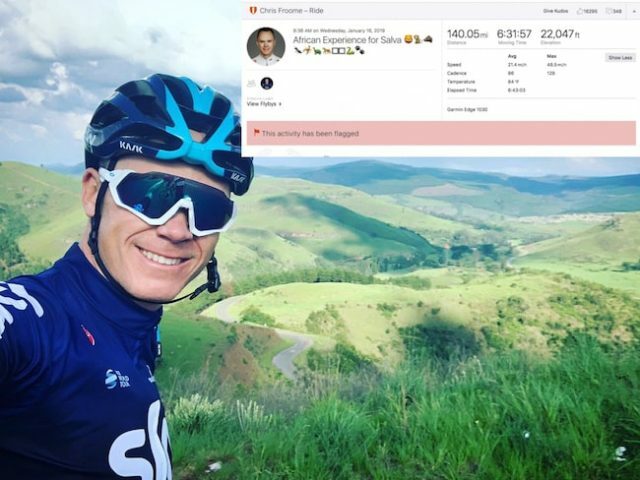 Froome uploaded a 225km ride called ‘African Experience for Salva’ as he prepares for the upcoming season with a training camp in South Africa. 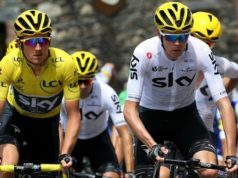 The training ride saw the Team Sky rider out on the road for six and half hours as he averaged 34.5km/h, and hit a max speed of 78.1km/h, with a whopping 6,720 metres of climbing. 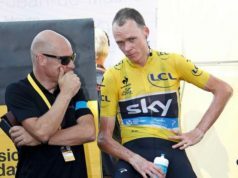 Last January, Froome racked up a massive collection of kilometres, cycling 4,000km in January alone. One single ride called ‘Empty the tank’ saw him cover 271km in just over six hours with an incredible average speed of 44.8kmh. 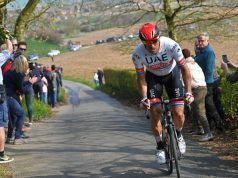 The British rider was accompanied by Italian team-mate Salvatore Puccio. 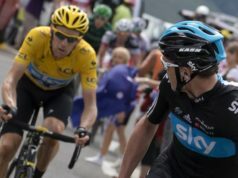 However, Chris Froome didn’t scoop any KoMs out on the ride.